Spread your business beyond your borders! There are plenty of programs offering basic translation services with varying levels of quality and authenticity. 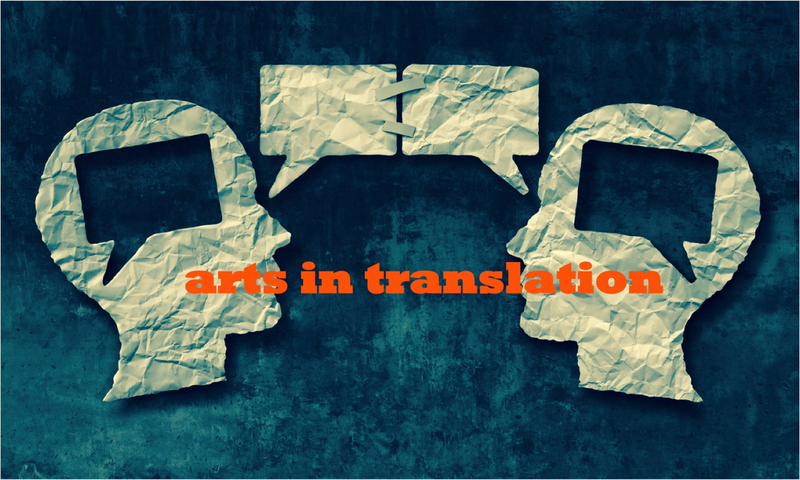 However, arts in translation’s clients receive accurate and linguistically natural translations from German <->English. Here’s are just a few of arts in translation’s clients in the tech, public policy, industry, environmental policy, and art sectors.